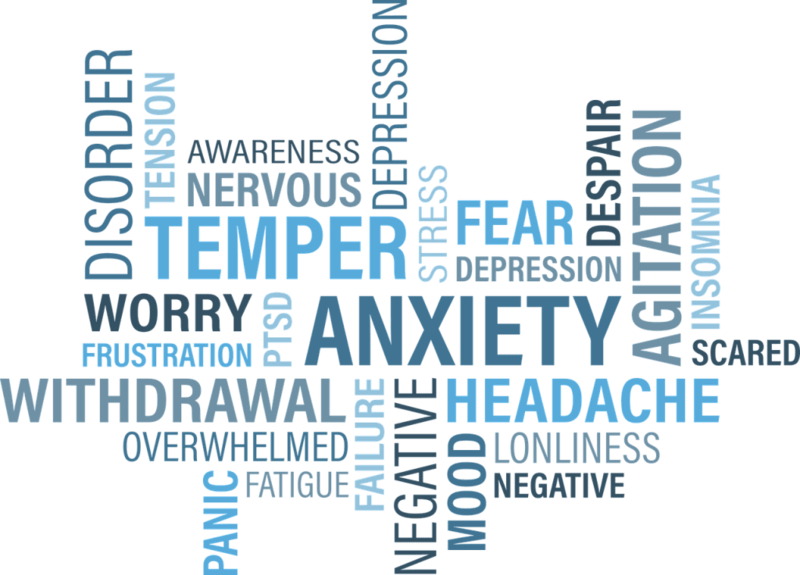 Hypnotherapy Isle of Wight – hypnotherapy is not about mind control. It is about empowerment through guided relaxation. This process takes you gently into the Alpha state, then deeper into the Theta state. The hypnotherapist communicates directly with the subconscious using visualisation, metaphors, positively phrased suggestions and affirmations. Its purpose is to help you overcome self defeating behaviours, limiting beliefs and other problems affecting you and holding you back. Everything we have ever imagined, thought, heard, believed, felt or learned including our will power, and survival instincts are stored in our subconscious mind. If you are looking for an experienced hypnotherapist/psychotherapist on the Isle of Wight look no further. I am able to help with a variety of problems not covered on this page. My work is about helping people overcome fears, phobias, and other anxiety based problems. The only changes that will happen are those that you are ready to make and want to happen. Often the hardest thing to do is to ask for help, but it is the first step to becoming yourself again.